A trip to Hampton Beach will be a lot more fun if you visit the Ocean Gaming Casino. You’ll get the total casino experience with games like Blackjack, Craps, Poker, Keno, Money Wheel, Roulette, and novelty games like Lucky 7 Machines, Boston 5, & Boston 7. They have 15 large HD TV’s to watch sporting events, you can even watch horse racing from all tracks on TVG. 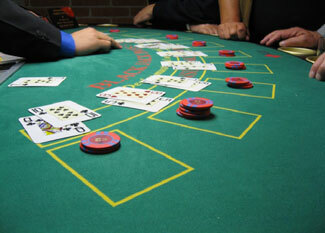 They offer gaming from noon until 1: AM and have a max bet of $10.00 on all tables. 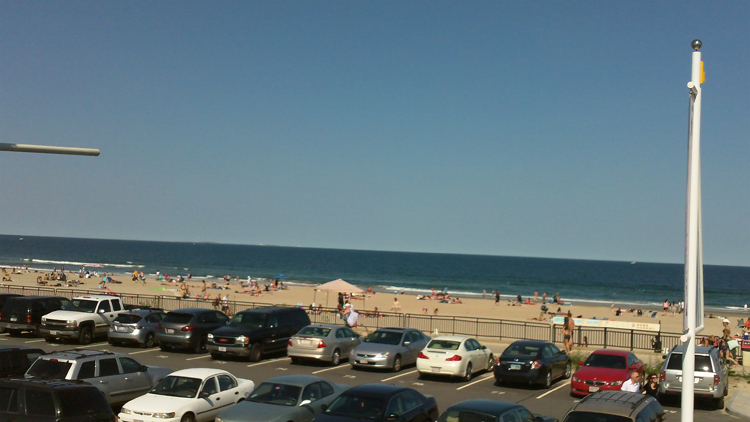 They are located at 81 Ocean Blvd, Hampton Beach, right across the street from the ocean, enjoy the fabulous view! Book your vacation at our fabulous beach house and enjoy the fun of this gaming casino located only 2 miles away.